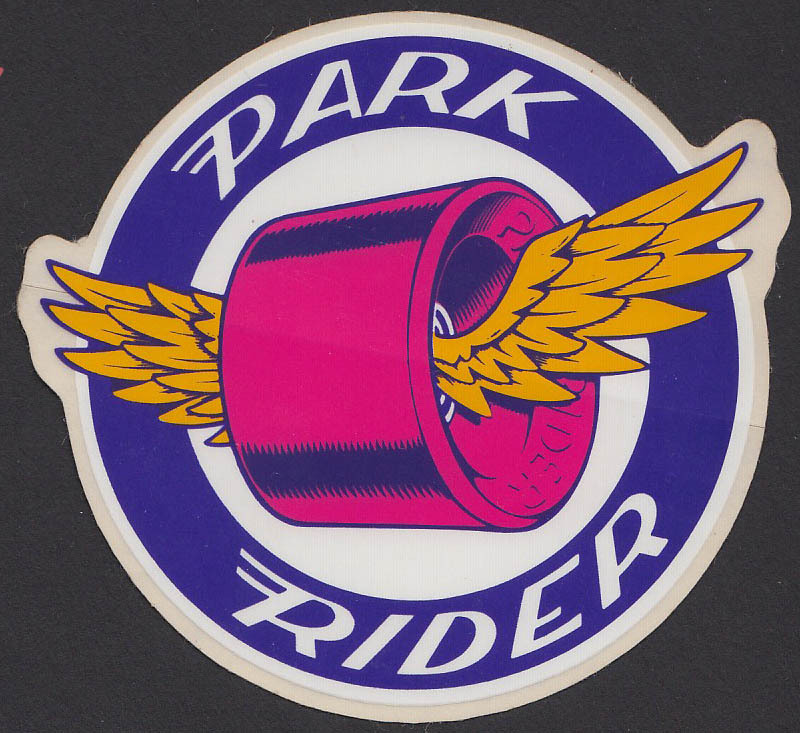 Circa early 80's Park Rider wheels sticker. Measures 3½" across. Original and unused!